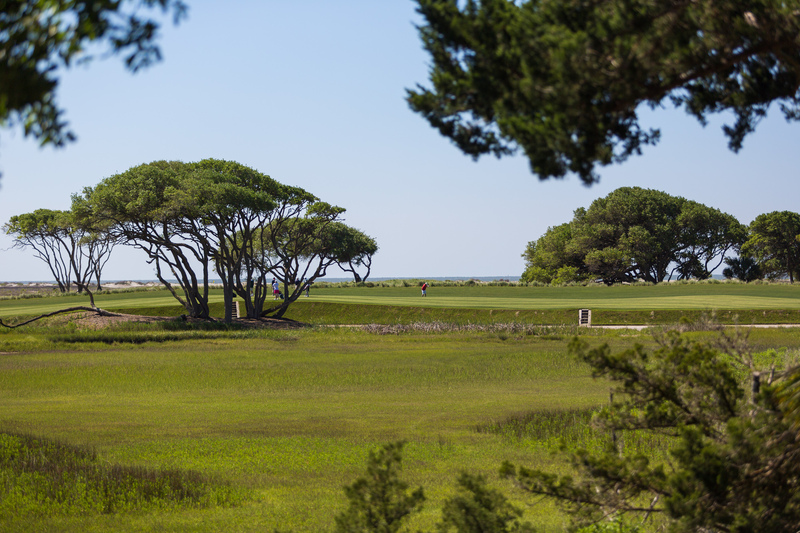 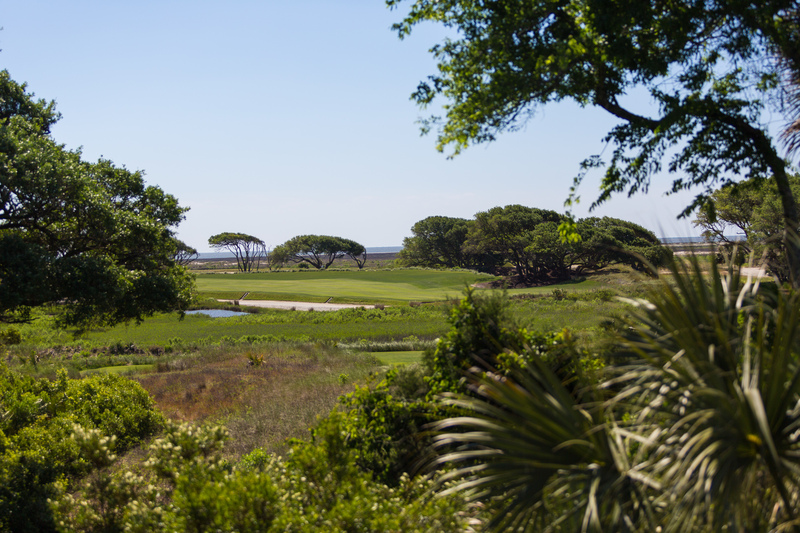 Three Ocean Park homesites overlook Pete Dye’s Ocean Course (recently named the site of the 2021 PGA Championship), tidal marsh, and the Atlantic Ocean. 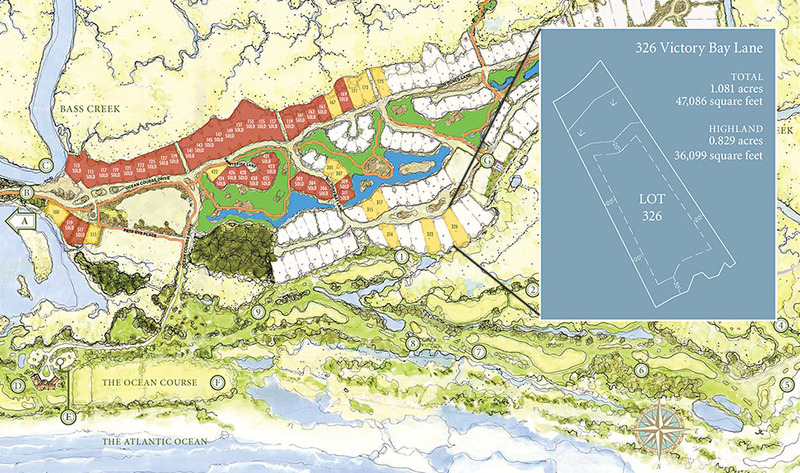 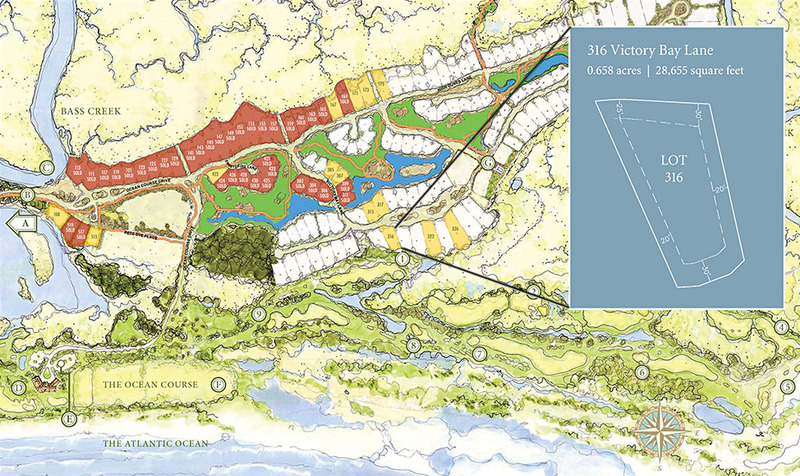 316, 322 and 326 Victory Bay Lane are south-facing, marshfront homesites a short distance from Ocean Park’s Marsh House. 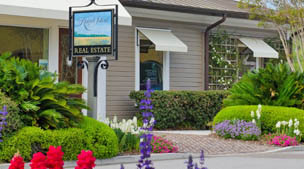 Watch a brief video overview of these three homesites below. 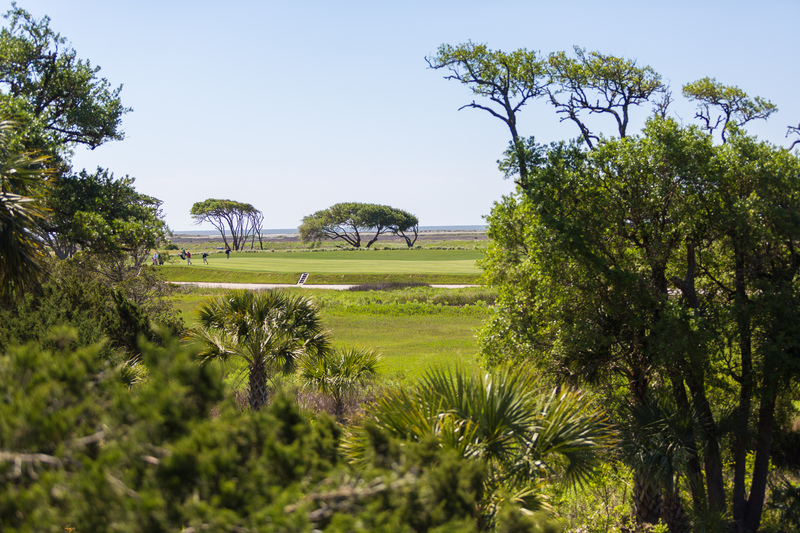 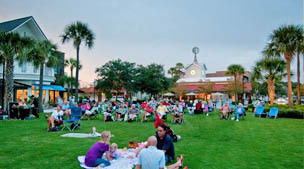 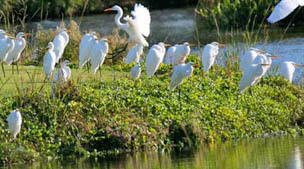 Area naturalists discuss Kiawah wildlife.